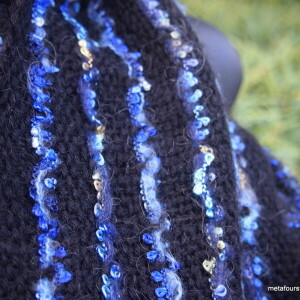 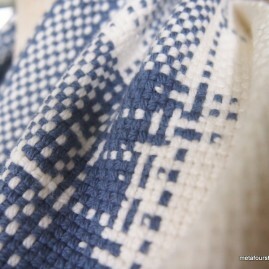 Cityscape was woven on commission. 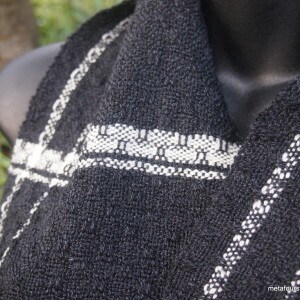 Handwoven with extra soft, ethically produced White Gum Wool, in deep, warm gray with pale gray contrasts, it is a striking piece. 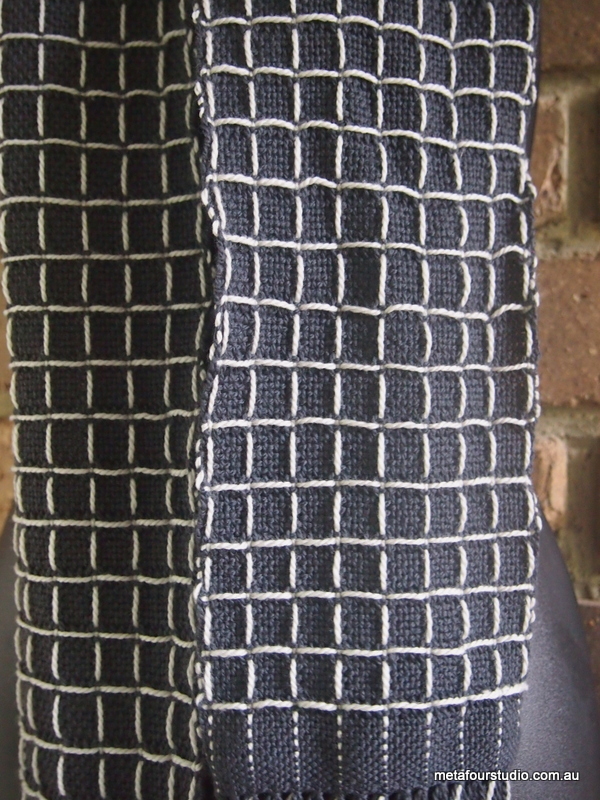 Windowpane effect floats give this scarf its character – note the difference in the “front” and “back” looks of this piece. 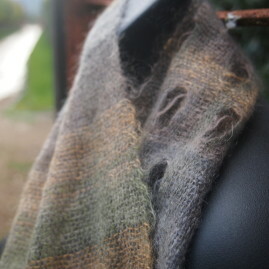 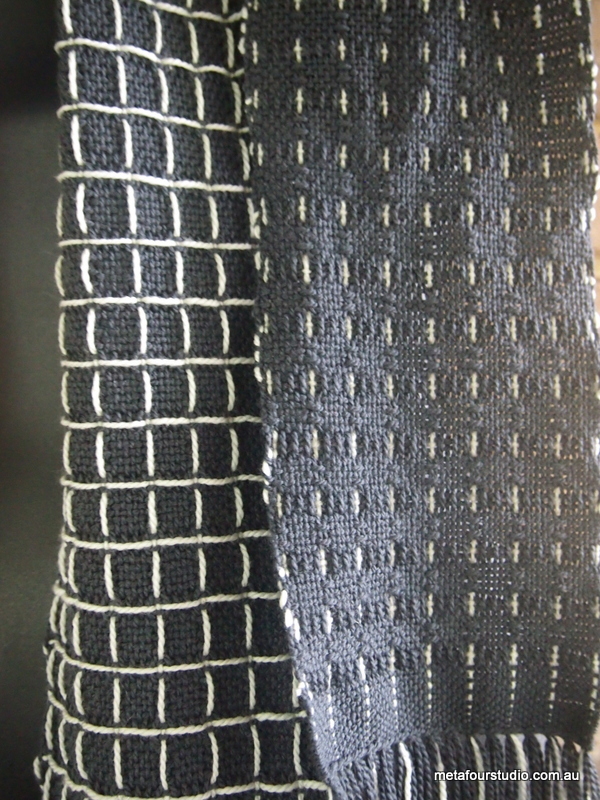 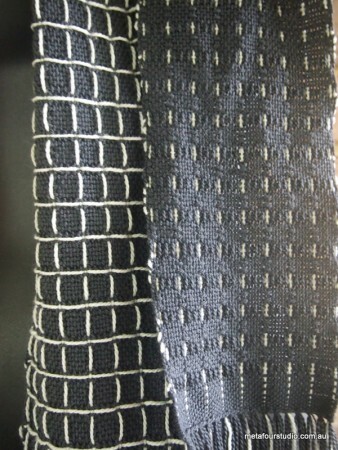 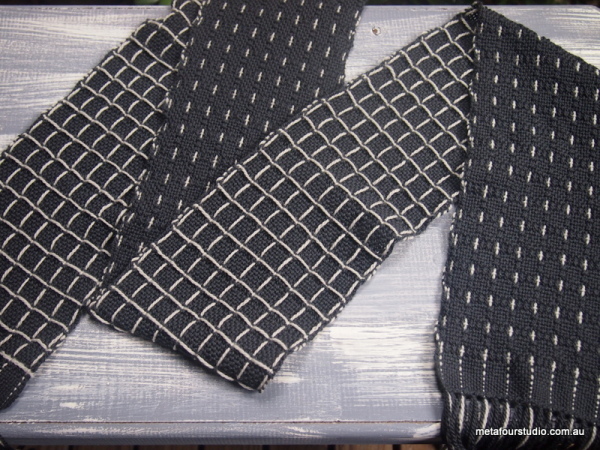 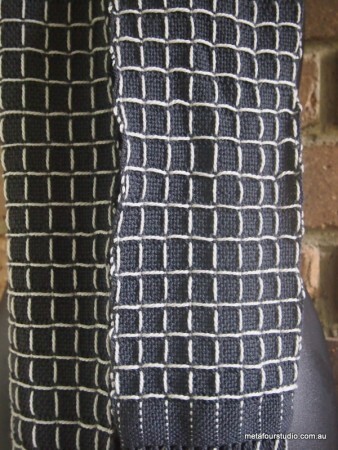 Detail: Handwoven scarf in grays, with contrasting windowpane warp and weft floats. 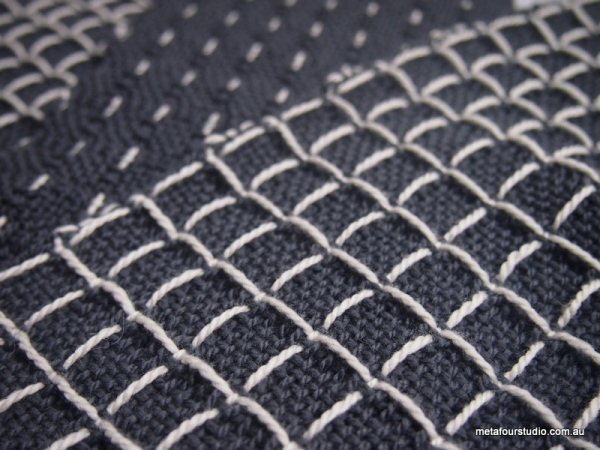 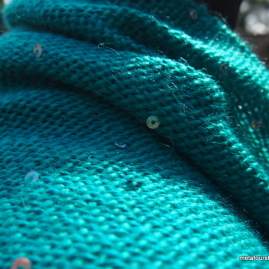 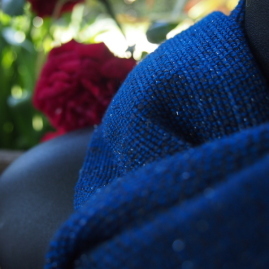 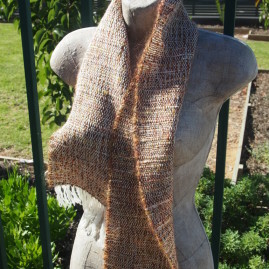 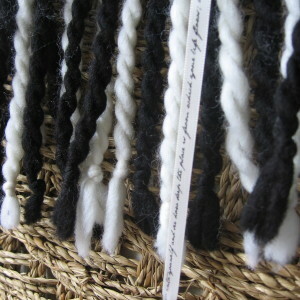 Materials: Very soft, ethically produced Australian Merino wool. 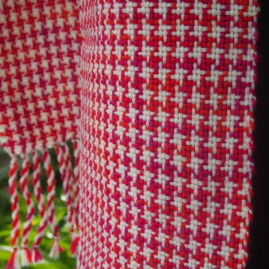 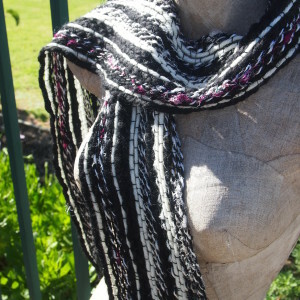 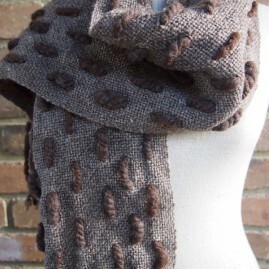 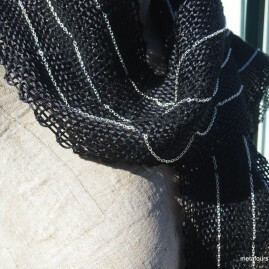 Availability: Sold, but this style can be woven to order.